[post_content] => Our plane shudders to a halt on the runway of Paro Airport. I step out, and I am immediately enveloped by an expansive silence that engulfs the valley and everything beyond it. I continue on — off the runway, through the airport, onto the bus, into the SFS Center — and all the while, the silence continues on around me. I begin to hear the birds chirp as the sun peaks over the mountain tops. The Paro Chhu (Paro River) rushing southward through Paro Town, over the rice paddy fields, and under the Paro-Thimphu Highway. The assertive barks of a pack of dogs as the sun sets, and they establish their command over the streets. The soft crackle of the fire in the bukhari (wood stove), warming our bodies from the outside in. The prayer wheels creak as they are turned around and around, releasing their prayers into the ether. The steady hum of the coaster’s (our beloved bus) engine as it traces the contours of mountains and valleys. The giddy voices of children calling “charo” (friend) to one another as they walk back from school. 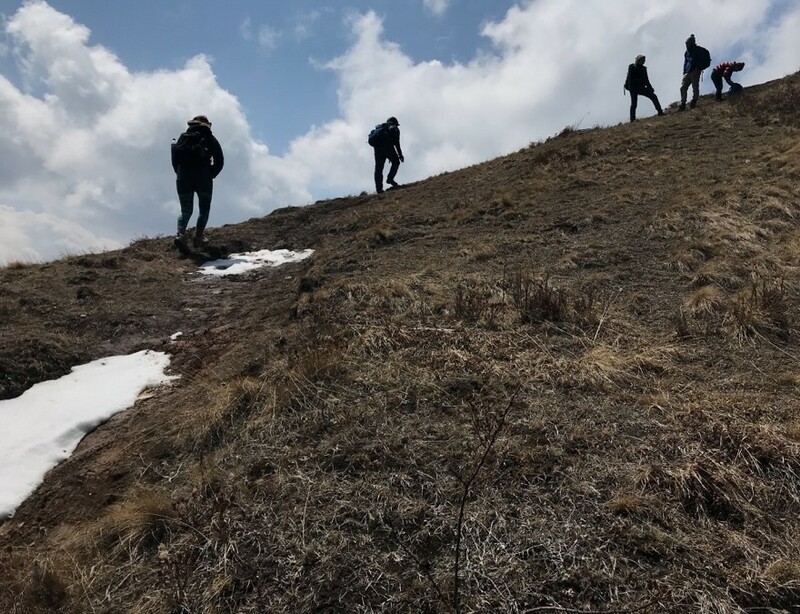 The pounding hearts and the labored breaths of our collective as our legs carry us to 14,000 feet. 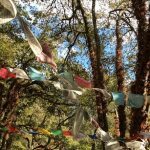 And, even in the most seemingly silent places, the eternal howl of the wind, whipping the branches of the towering blue pines and fluttering the multitudes of prayer flags. I sit in this country with my ears full and growing fuller day by day. This country, known for its cultural and environmental preservation— for its still and its silence— is in actuality constantly moving and noisy. Bhutan is alive, and I can hear the beating of its heart in all its land, animals, plants, and people, if I just stop for a moment and listen. 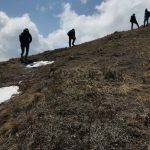 [description] => Bhutan is nestled in the remote and rugged eastern Himalayan region, an area characterized by extensive and numerous mountains and valleys. 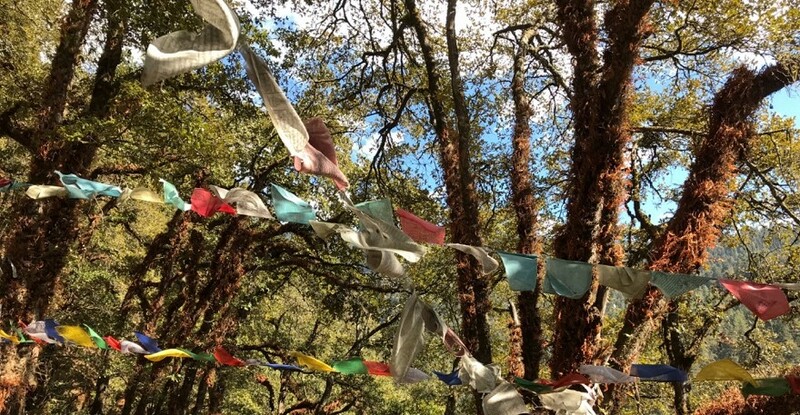 As species do not keep to political boundaries, and since Bhutan is modernizing rapidly, we are considering how Bhutan can secure its rich culture and biodiversity in the face of change. 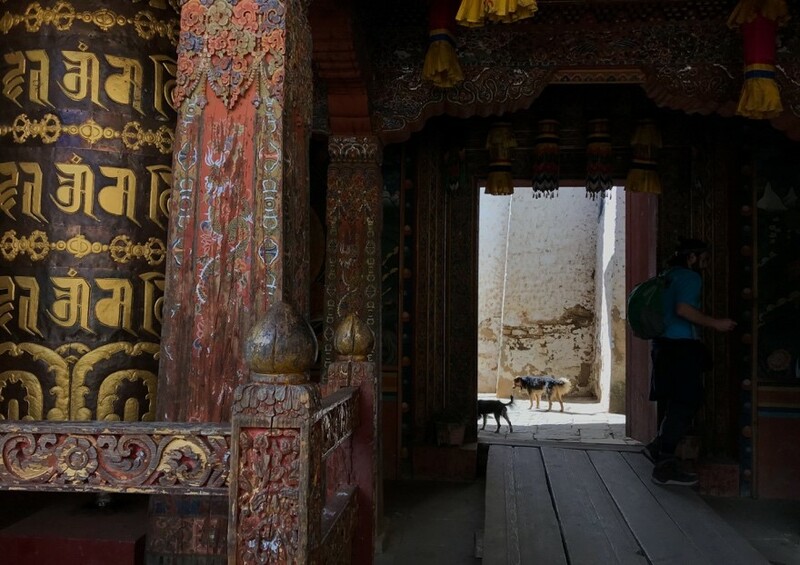 Students in this program learn about Bhutanese culture, environment, and rural development in a country in transition. 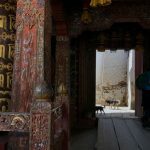 [post_content] => High in the Himalayas sits Bhutan, a small country defined by towering mountains, lush forests, and flowing rivers, and home to endemic species such as the snow leopard, tiger, golden langur, takin, and black-necked crane. The country’s unique and well-known philosophy of Gross National Happiness integrates governance with rich cultural traditions, Buddhist principles, and environmental conservation. 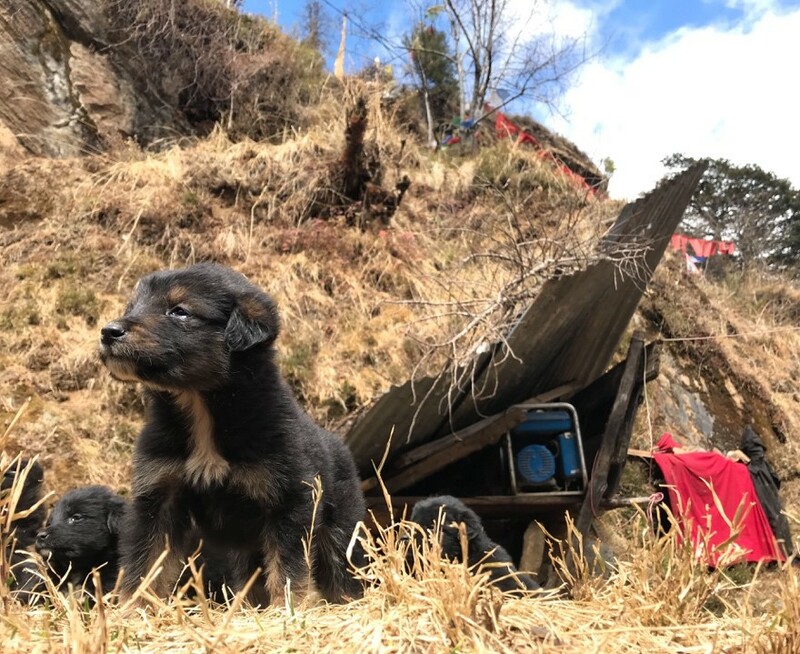 As the country begins to modernize rapidly, the people of Bhutan are challenged to sustainably manage their wealth of natural resources in order to preserve biodiversity and secure their own economic futures. 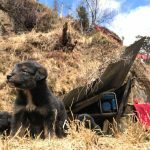 SFS works in partnership with the Bhutanese government to provide much-needed data for the creation of sustainable conservation and development policies. Our plane shudders to a halt on the runway of Paro Airport. I step out, and I am immediately enveloped by an expansive silence that engulfs the valley and everything beyond it. I continue on — off the runway, through the airport, onto the bus, into the SFS Center — and all the while, the silence continues on around me.